Made of a proprietary new Polymer for amazing sound. 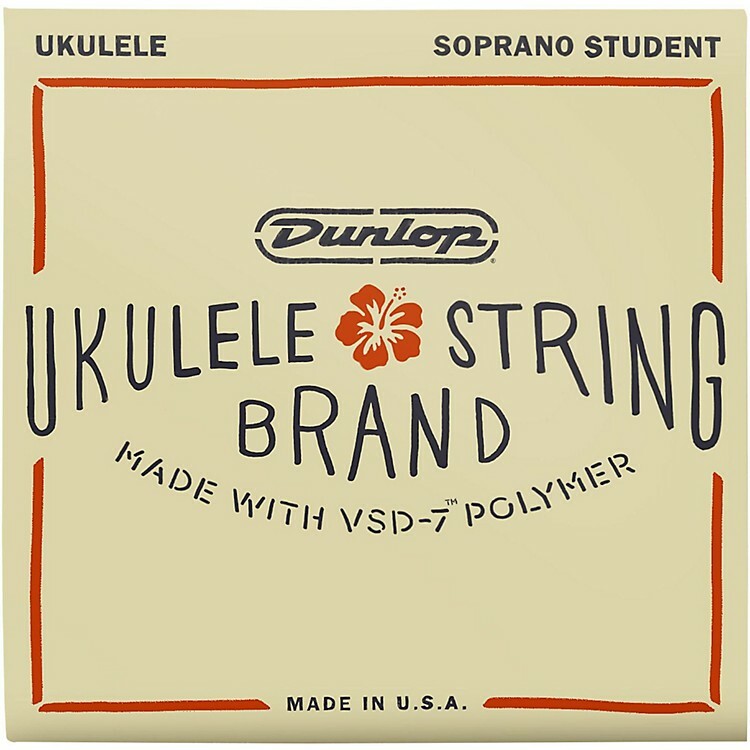 Dunlop Ukulele Strings produce notes as clear and moving as the waters of an island bay. The proprietary new VSD-7 Polymer material will raise your shimmering melodies above the sound of the crashing waves with an expressive tonal range, remarkable tuning stability, and a sensitivity to touch that communicates every nuance. Whether you’re a student or professional, you can trust your sound to Dunlop Strings. Stock up on the best sound. Order today.